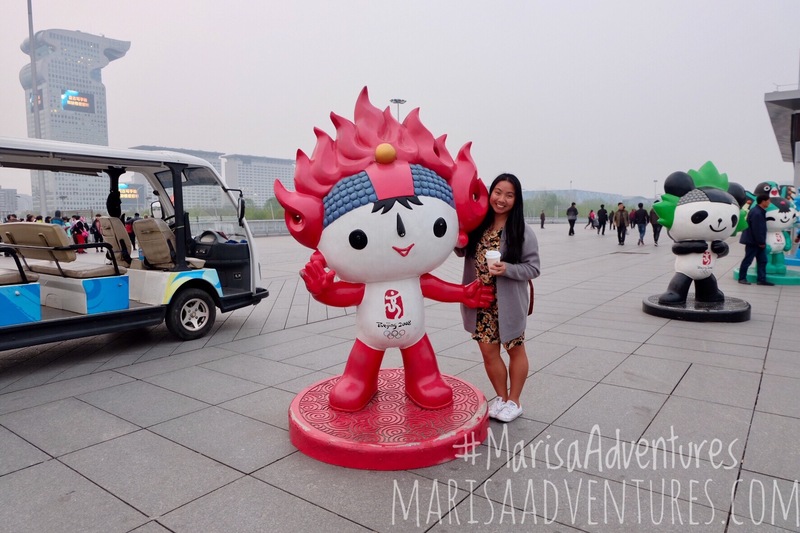 A visit to the Great Wall is a must when visiting Beijing and is probably the most iconic landmark in China. The Great Wall itself is over 21,000km and 2300 years old dating back to the Zhou Dynasty in 770-221 BC. 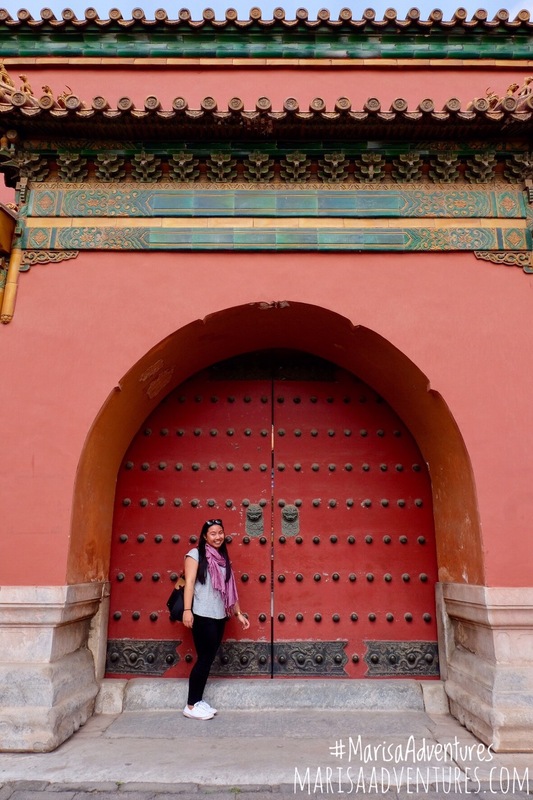 There are different “wall sections” of the Great Wall where you can visit, Badaling and Mutianyu are some of the popular sections of the wall. 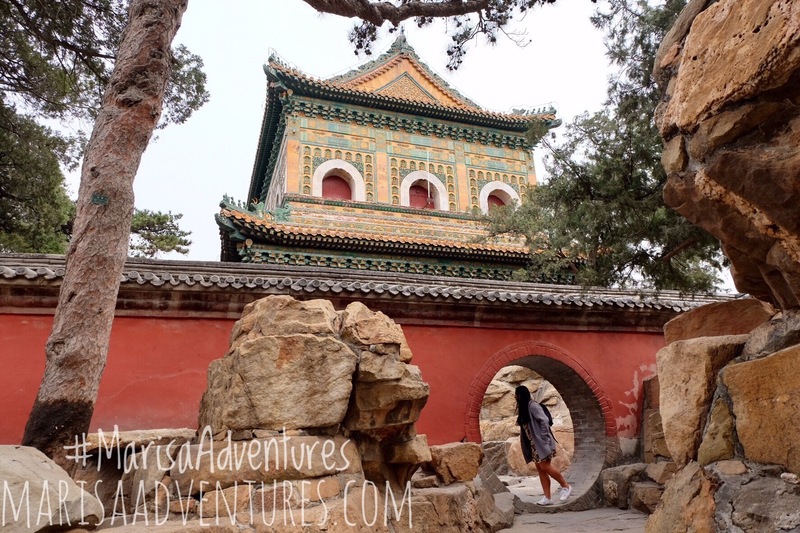 However, if you want a challenged try doing a hike from Simatai to Jinshanling which is around 10kms. 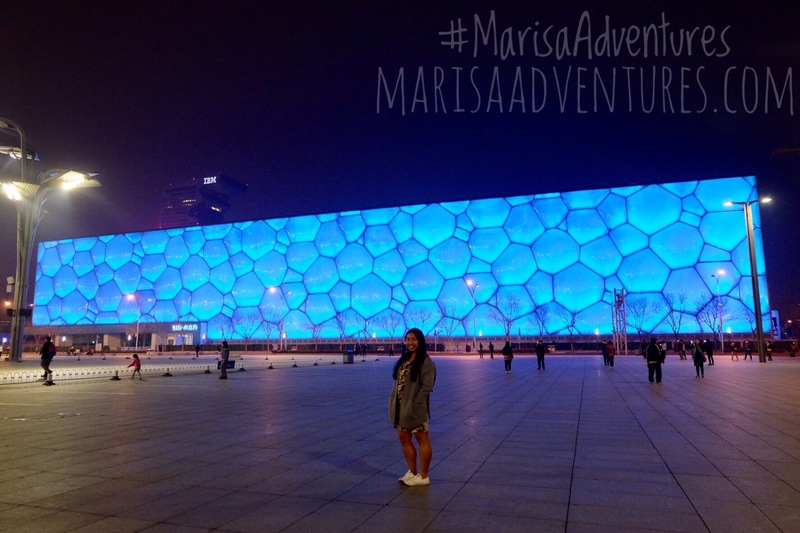 It is less crowded and has some of the best scenery for your Instagram photos! Fun fact, The Great Wall is also the longest graveyard in the world! 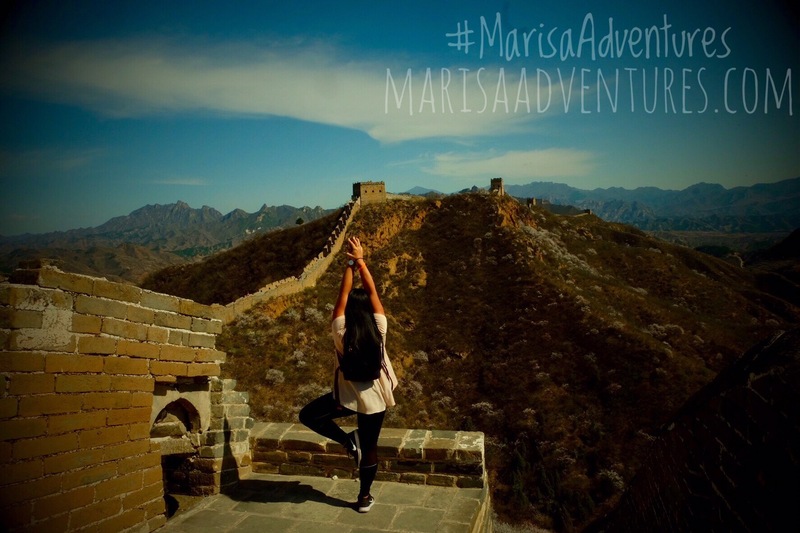 *Note: I did The Great Wall through a tour with my hostel. 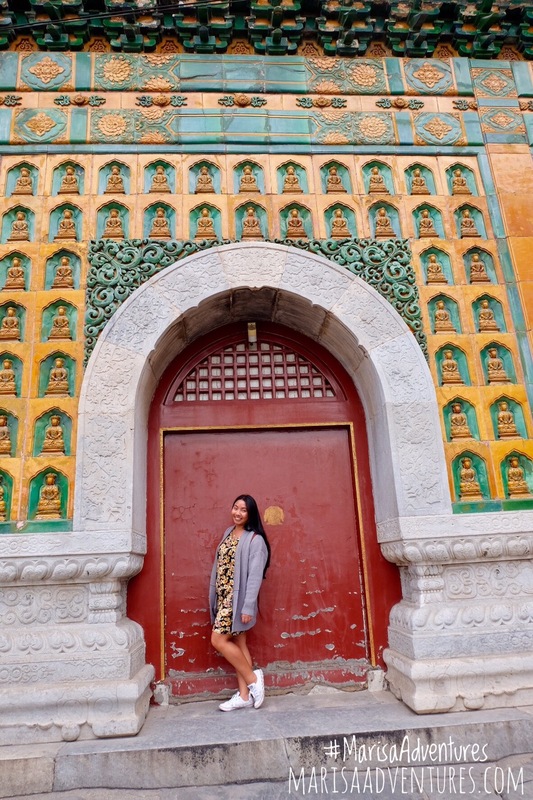 However, Badaling and Mutianyu are easily assessable by public transport. 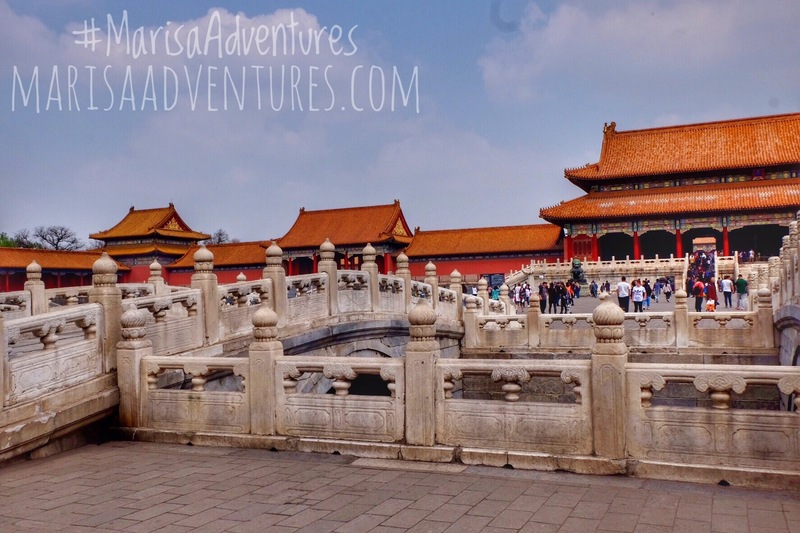 The Forbidden City is also known as the imperial palace with 500 years of dynastic rule! This place is massive and you can easily stay here for a day. It is about twice the size of the Vatican and tripled the size of the Kremlin. So just imagine how historical this place is. 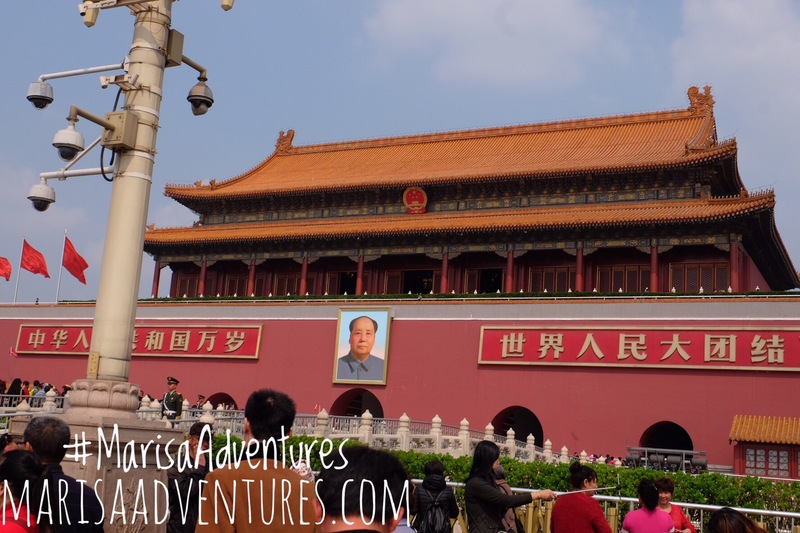 Also, remember to check out the hill on the other side of the Forbidden City! 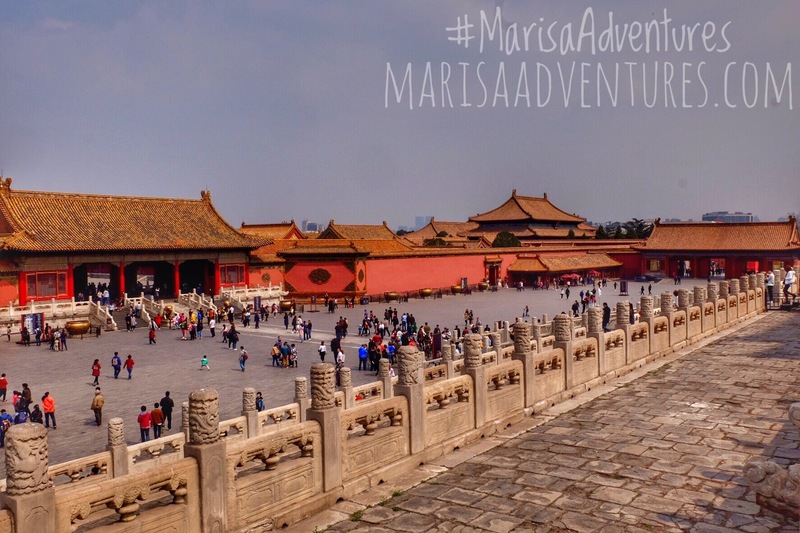 Fun fact, The Forbidden City is also the largest ancient palace in the world! I’m not going to lie but this place is one of the most Instagramable places I ever been to. 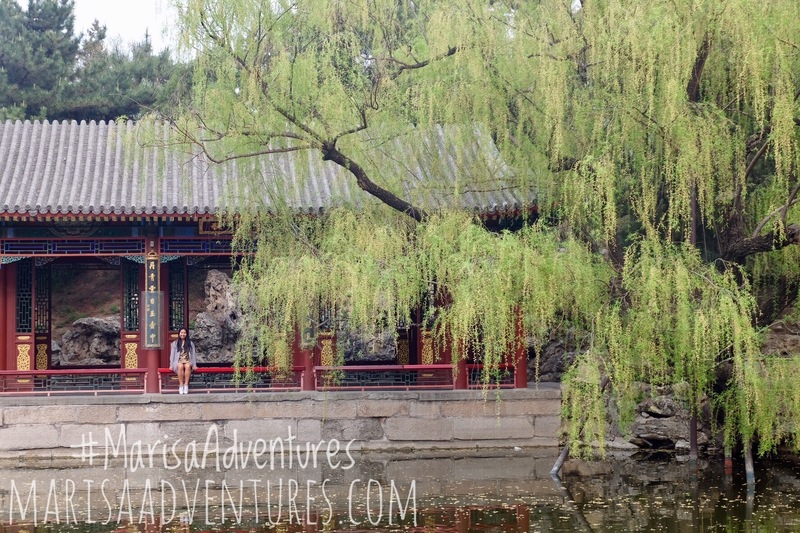 The Summer Palace is surrounded by Kunming Lake with gardens, temples and beautiful Chinese architecture. 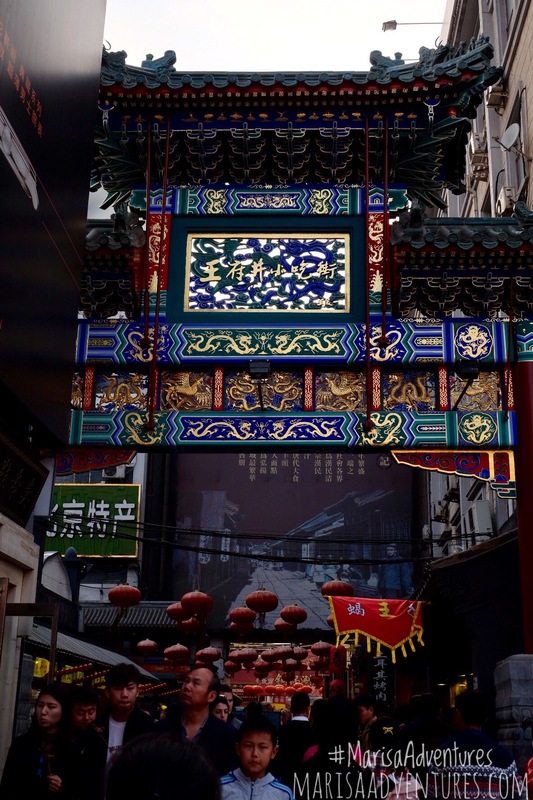 Hutong or otherwise known as alleyway and courtyards is probably one of the more local Beijing experience. 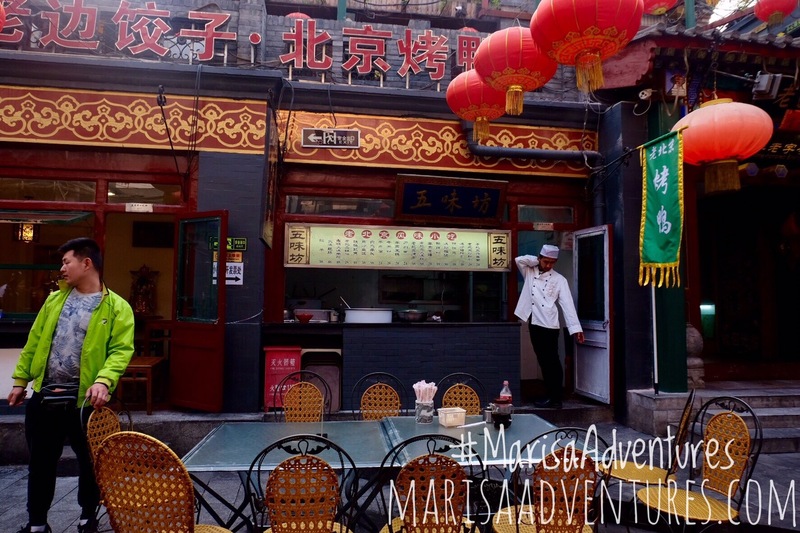 Nanluoguxiang attracts a mixed from both locals and tourist but the food stalls along this alleyway are to die for! Another food market I stumble across is the Wangfujing Food Market (had to google map it to find what it was called!). 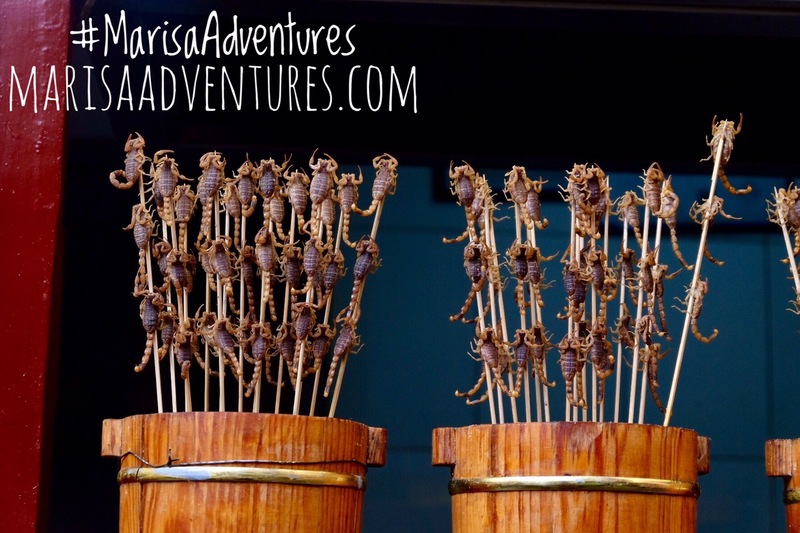 You can find anything from dumplings to insects on a stick! 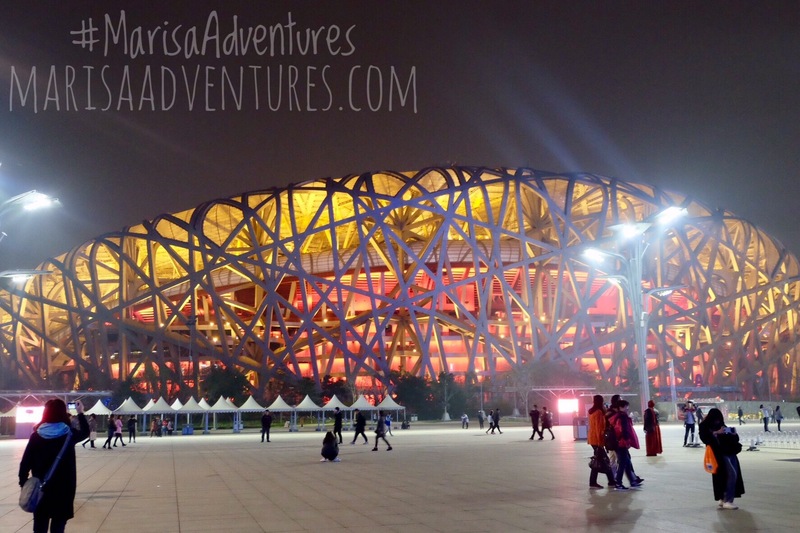 Probably one of the most underrated places but check out the Olympic Park at night and see the Bird’ Nest (Beijing Olympic Stadium), Water Cube and other buildings light up in colour. 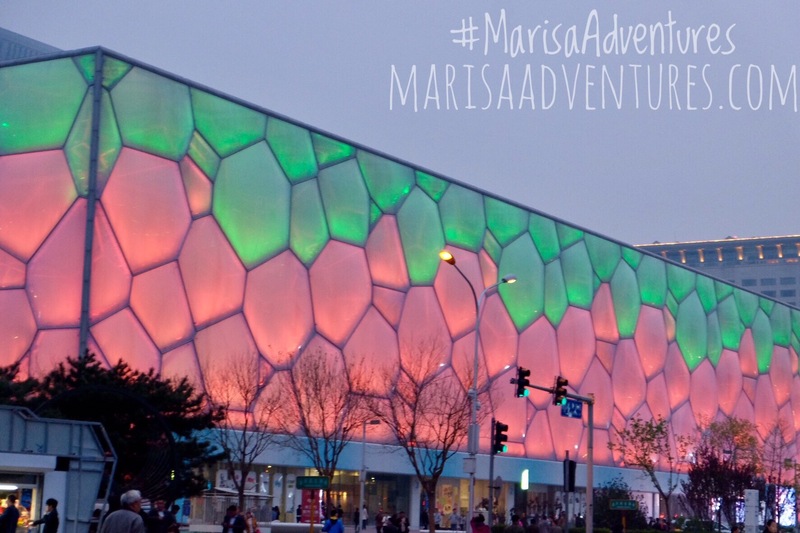 Don’t be dishearted with Beijing, the city will grow on you! Unfortunately, I only did No. 1 and 2 I really really wanted to go to the Summer Palace but it was too late already. 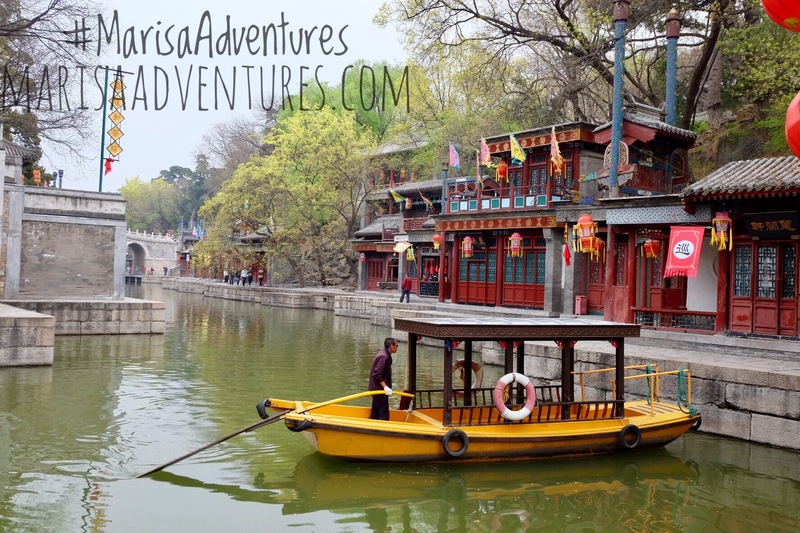 I kinda wished that I skipped the Forbidden City instead.